An overhead view of the $100 million Elements of Byron Bay. Brian Flannery, who is worth $1.3 billion and made his fortune in coal, has opened the $100 million Elements of Byron Bay with his wife, Peggy. 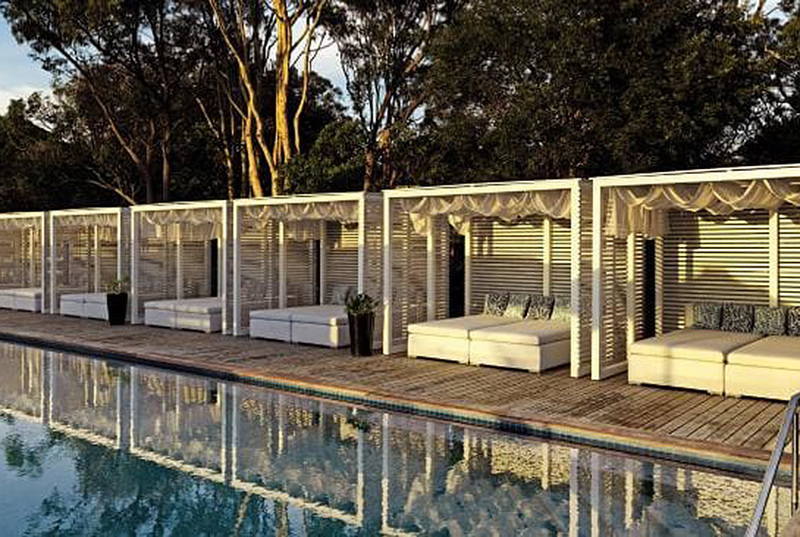 They join retail magnates Gerry Harvey and Katie Page, who own the well-established Byron at Byron, and former real estate publishing mogul Antony Catalano, who bought and has recently renovated boutique hotel Raes on Wategos. “I originally thought I was going to build my retirement house here,” Flannery says. With no experience in hotel management, the couple have spent more than $100m building the 203-villa resort. They forked out another $4m building the first solar-­powered heritage diesel train to take their guests into town. “Byron has always had a certain spirituality,” Ms Flannery said of her reason for buying the property pretty much on the spot. That feeling is shared by millions of others, with tourist figures showing there were 2.1 million visitors to the seaside hamlet in the year ending June 2017. Those visitors spent $722 million. And according to the local tourism industry association, Destination Byron, the luxury market is increasing in resorts and boutique hotels as well as holiday rentals through Airbnb. 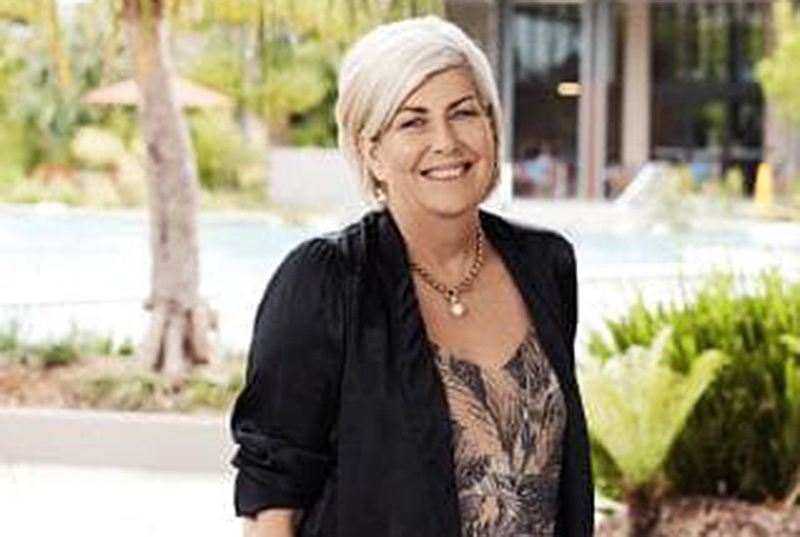 Peggy Flannery, one of the owners of the $100 million Elements of Byron Bay retreat in Byron Bay, NSW. Wotton says the town has also been a haven for entertainers such as Paul Hogan and Chris Hemsworth, who is building a multi-million-dollar mansion in the Byron hinterland. The huge increase in tourism is not without controversy among locals, especially when it comes to Airbnb. The council recently introduced measures that mean owners will have to seek permission to rent out their homes or face thousands of dollars in fines.